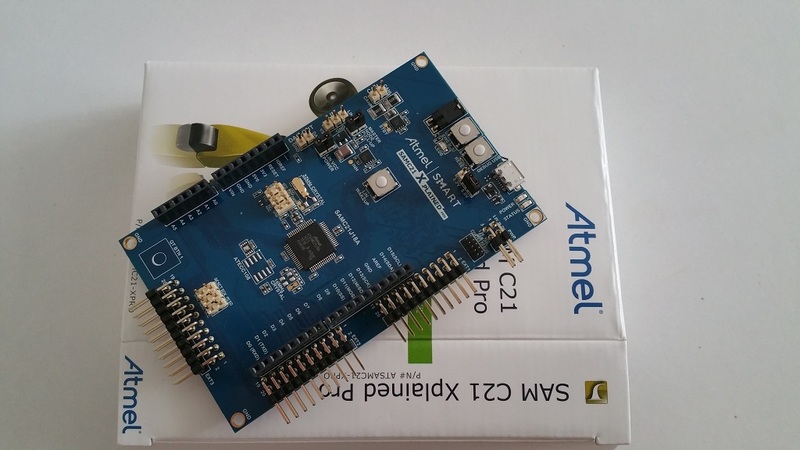 Second session with the SAMC21 Xplained Pro board showed another small trouble. CAN bus example does not work as intended. When trying "Quick Start for the SAM CAN Driver - SAM C21 Xplained Pro" hopes were that everything will work out of the box. 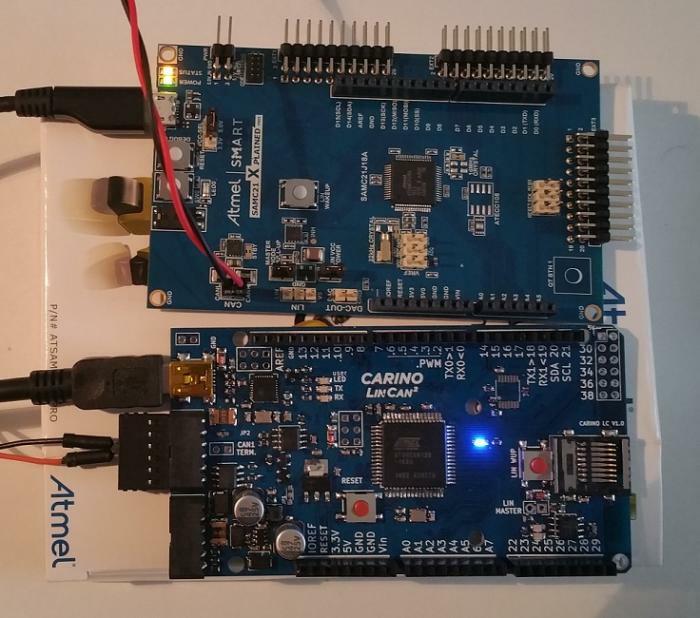 SAMC21 Xplained Pro board was hooked up to CARINO LC. Trying to send data from SAMC21 resulted in a failure. SAMC21 was giving an error message (with some spelling mistakes of course:)) . The error message looked like this: "Protocal error, please double check the clock in two boards". After doing what is advised, baud rates on both devices (SAMC21 and CARINO LC) were set to 500kbps. 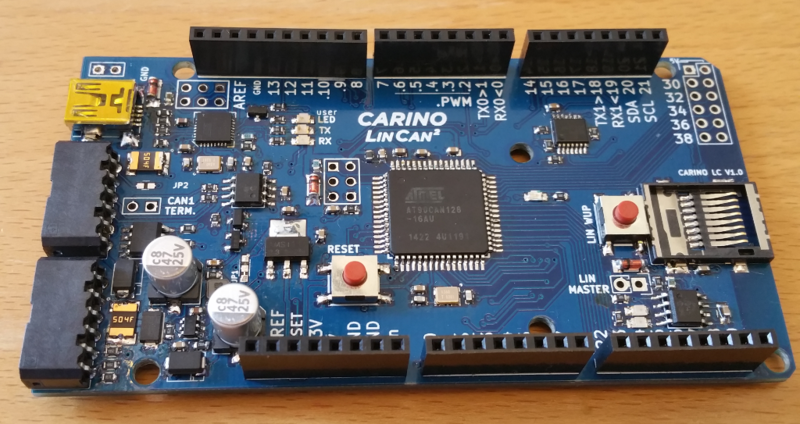 This means one of the following: either CARINO LC or SAMC21 boards do not work as intended. 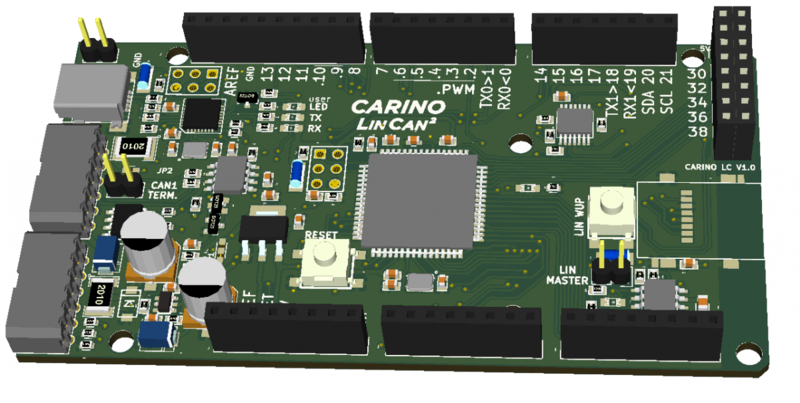 Even though CARINO LC was tested in various environments, its functionality was rechecked with another development board (ATSAM4E Xplained Pro). Communication was working without problems, which lead to the second assumption. Something is wrong with the SAMC21 board or its firmware. 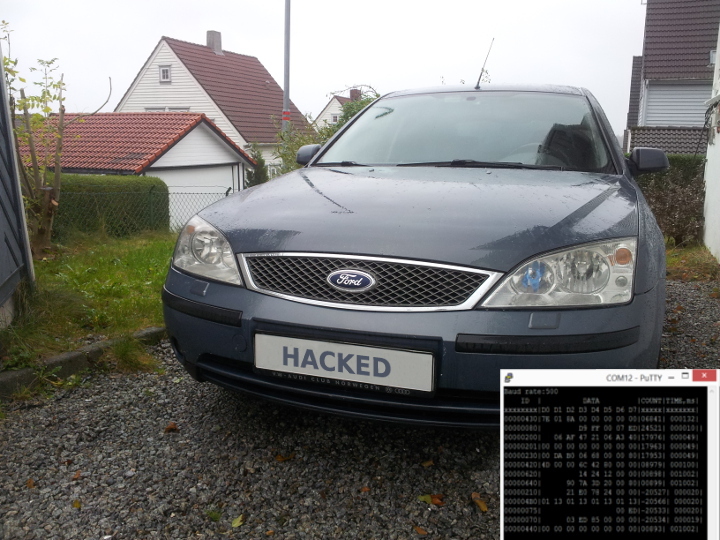 After building the CAN sniffer with Elduino CAN128 board I wanted to see CAN messages in my old Ford Mondeo. After connecting the board to OBD2 connector and turning on the ignition I started seeing quite a few packets. 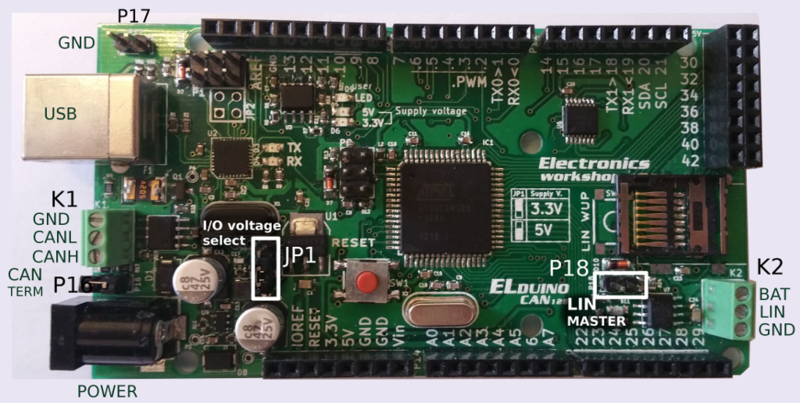 This is a very good sign - it shows that the board is connected properly, CAN baud rate is correct and that the Arduino software works.